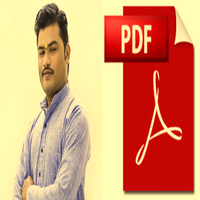 You can directly consult Astrologer Vinayak Bhatt by personal meeting/Skype/Telephonic and ask any question .We will send you complete PDF report of horoscope analysis. This package includes horoscope analysis with desired question and remedies. You can directly consult Astrologer Vinayak Bhatt by personal meeting and ask any question. 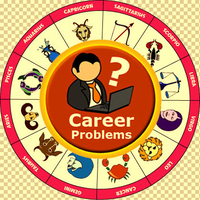 We will send you to complete PDF report of horoscope analysis. This package includes horoscope analysis with desired question and remedies. Please send your queries along with this report which is must for making PDF Report. It’s really wonderful to consult Astrologer Vinayak Bhatt regarding my Marriage. His predictions about my Marriage is exactly 100% correct. His horoscope report with remedies are really helpful to me. 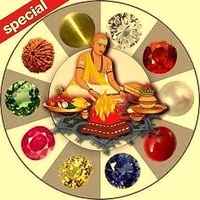 I would like to recommend Astrologer Vinayak Bhatt as one of best astrologer in India. First of all, I would like to say thanks to astrologer Vinayak Bhatt, Just because of him now I am able to Live again Happy Married Life. 6 month ago, my married life was that much messed up.The condition was that much My husband was about to file divorce.Then one day one of my friend told about Famous astrologer vinayak bhatt, I had taken then an appointment and after astrological consultation and remedies he told us, we follow them and now my married life is running smoothly.Thanks VedicGrace and Vinayak Bhatt Ji. Thanks for Maha Rudrabhishek Puja. Its realy result oriented . As suggested by Astrologer Vinayak Bhatt ,Rudrabhishek is realy proved a boon for me. His prediction is also very accurate . I am realy thankful to him and vedicgrace team.